An anthropological analysis of what it means to be Vezo. The Vezo are an ethnic group of southwestern Madagascar who typically subsist on fishing. The Vezo, a fishing people of Western Madagascar, are known as 'the people who struggle with the sea'. Dr Astuti explores their identity, showing that it is established through what people do rather than being determined by descent. 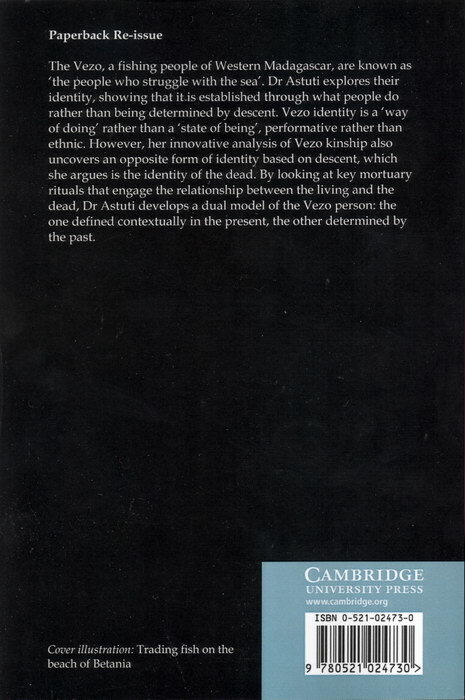 Vezo identity is a 'way of doing' rather than a 'state of being', performative rather than ethnic. 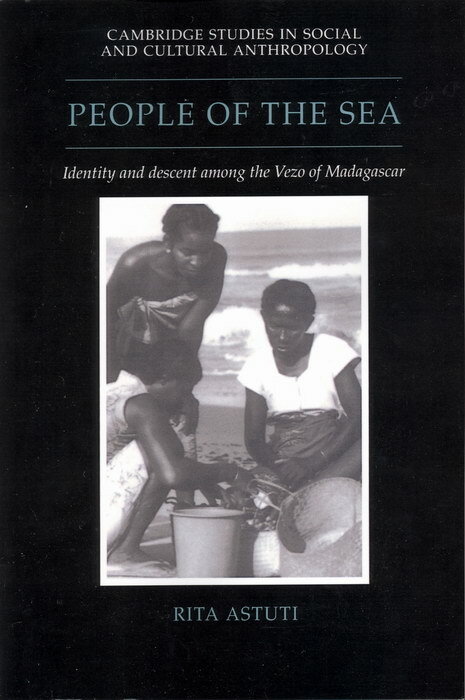 However, her innovative analysis of Vezo kinship also uncovers an opposite form of identity based on descent, which she argues is the identity of the dead. By looking at key mortuary rituals that engage the relationship between the living and the dead, Dr Astuti develops a dual model of the Vezo person: the one defined contextually in the present, the other determined by the past.